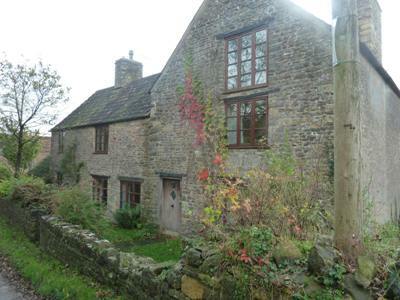 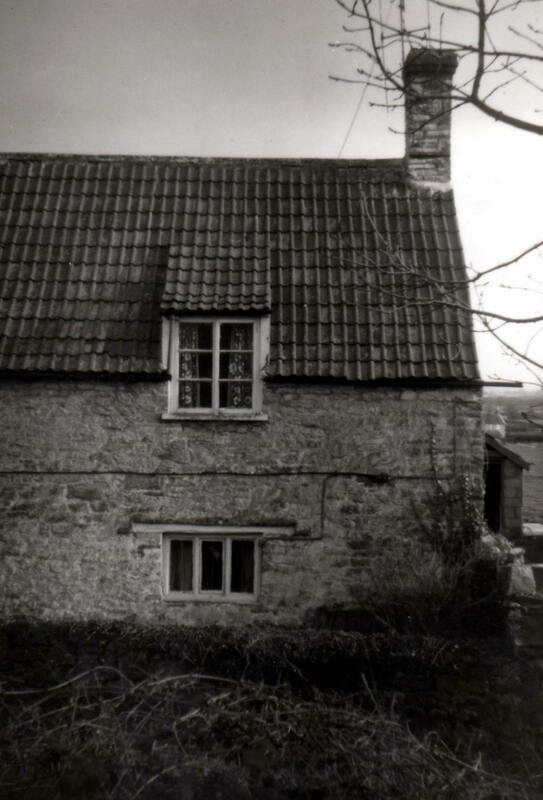 Down West Street from the farm was a small house described as the house where John Cullimore junior lives as 'a late 17th century stone house of the 'through passage' plan, its mullioned windows iron stanchions'. 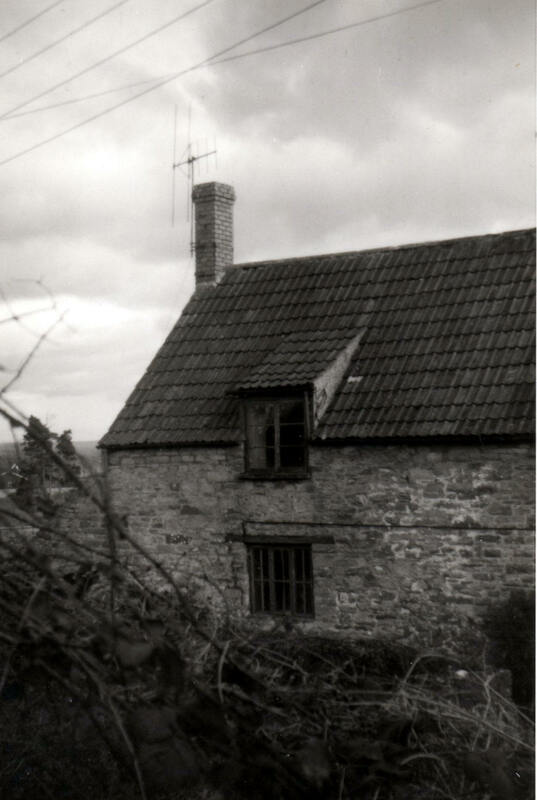 It was probably after his marriage to Sarah Pullen 1812 that Nathaniel Tyler came to this house, and soon was renting acres and engaged in malting, and laying the foundations for the future success of the family. 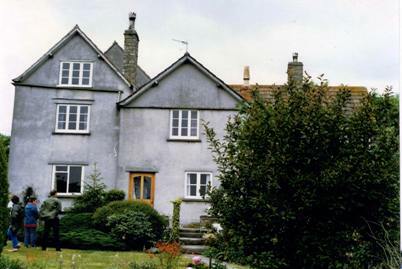 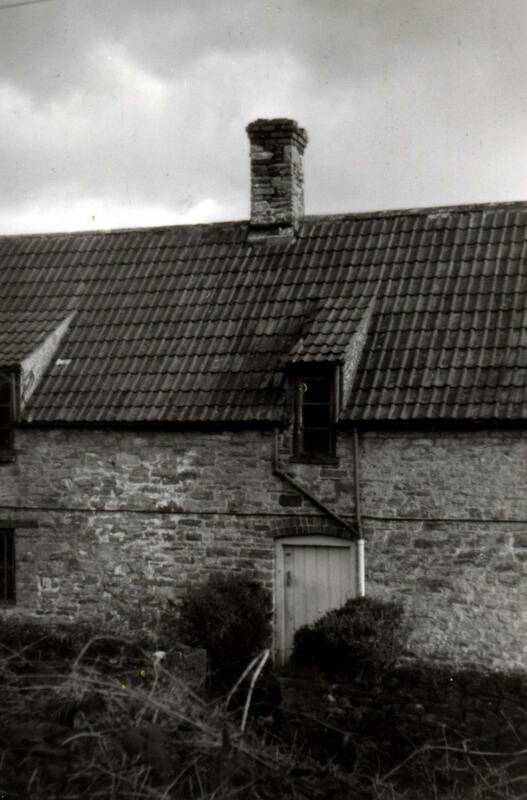 Later the Tyler's moved next door to the larger West End Farm, and the house was occupied by James Barton and family up to the end of the century when it was converted into two cottages, only to be reconstructed into one house again in 1982 by Richard Williams. 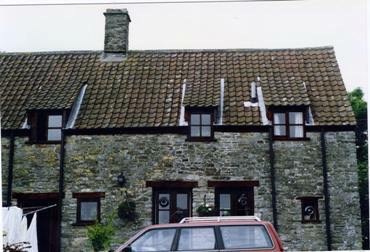 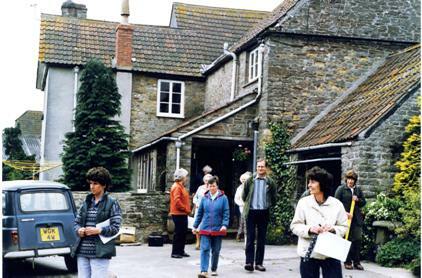 West Street cottage (right) pictured in 1990, and below in 1978. 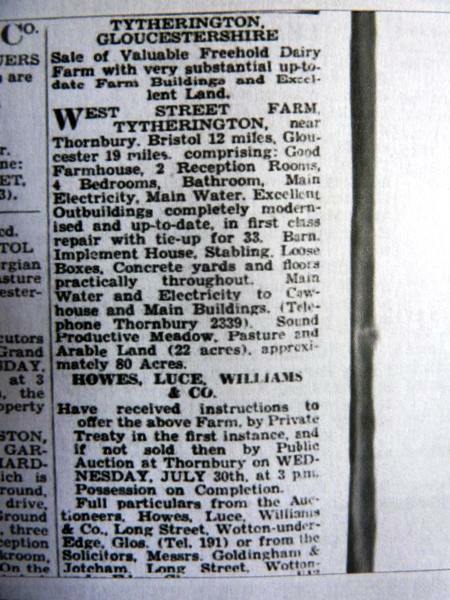 Click on thumbnail pictures below to enlarge.